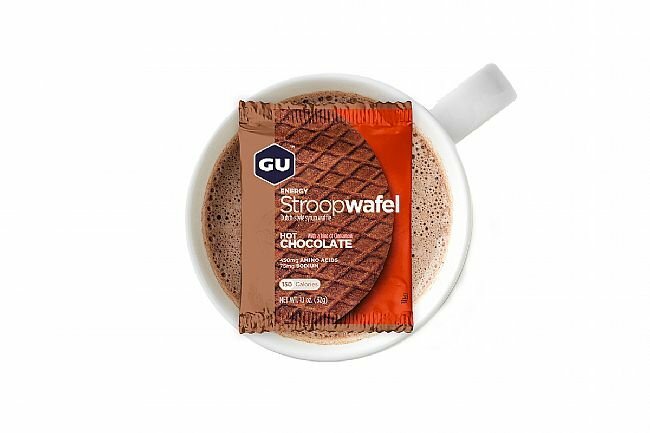 GU's Energy Stroopwafels have the flavor and nutrients to make them an enjoyable snack both on and off the bike. 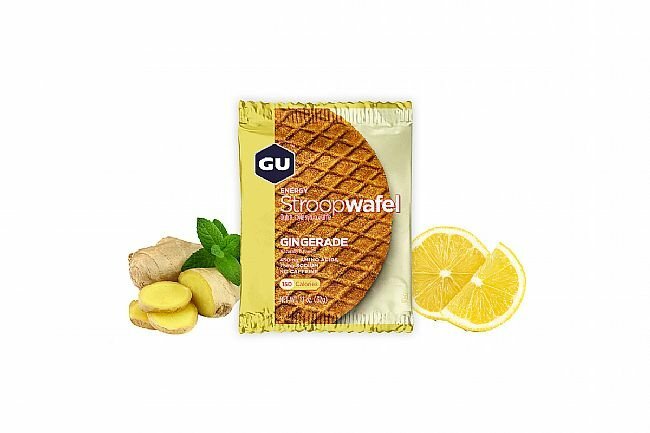 Based on a classic Belgian treat, these performance Stroopwafels place a sweet syrup in between two chewy wafers that provide a balance of quality complex and simple carbohydrates, plus branched-chain amino acids and electrolytes to keep muscles firing at their highest level. Available in multiple flavors. Box of 16 individually wrapped waffles. 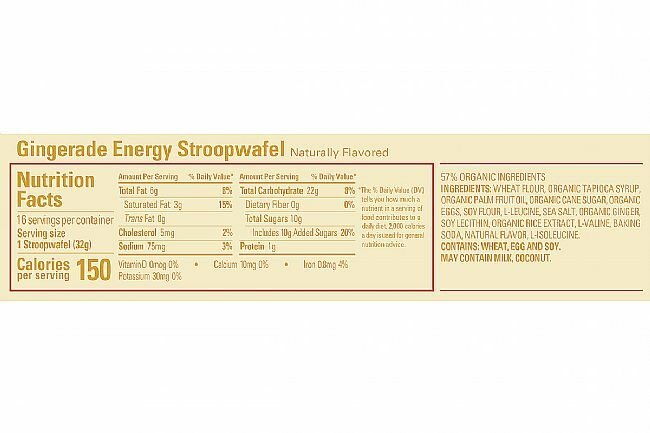 140-150 calories per waffle. 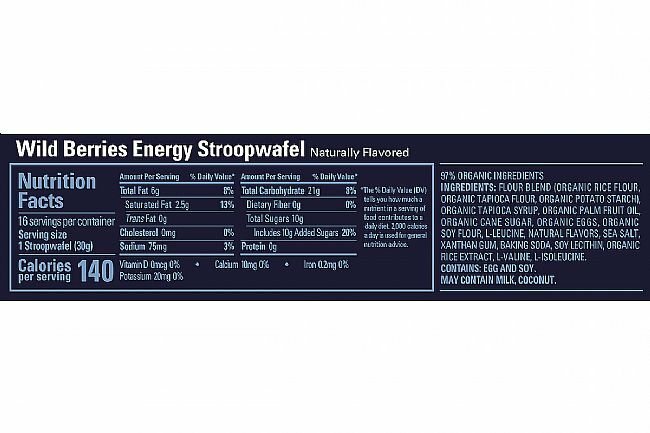 Wild Berry and Salted Chocolate flavors are gluten-free. Wild Berries and Caramel Coffee flavors contain 20 mg of caffeine. Contains eggs. 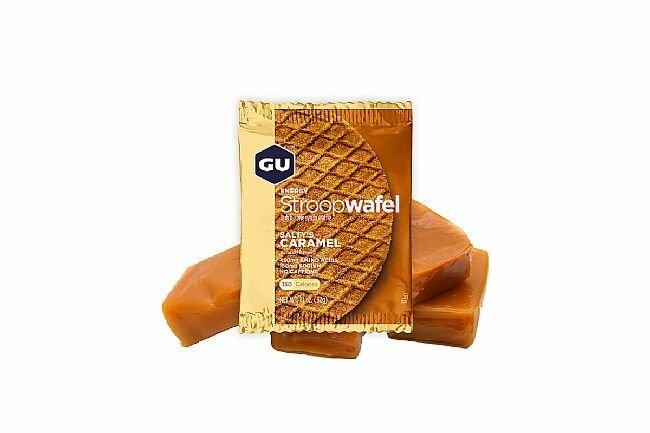 I love GU and use many of their products. Great deal. Having said this. 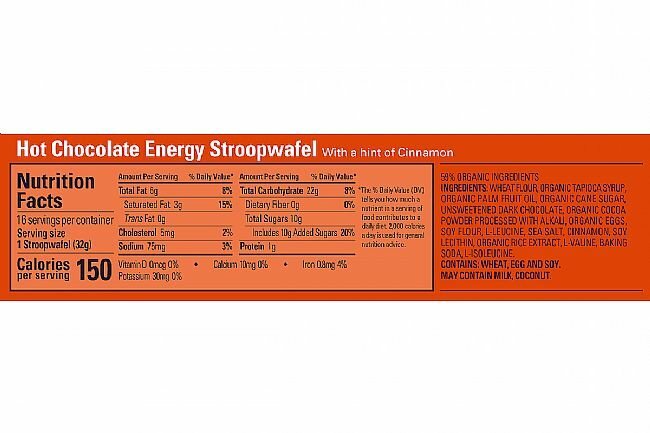 The shelf life of the product is about 12 months so make sure you use the product and look at the best by date. I just eat these as snacks even when not riding. I like to eat one of these before I ride. 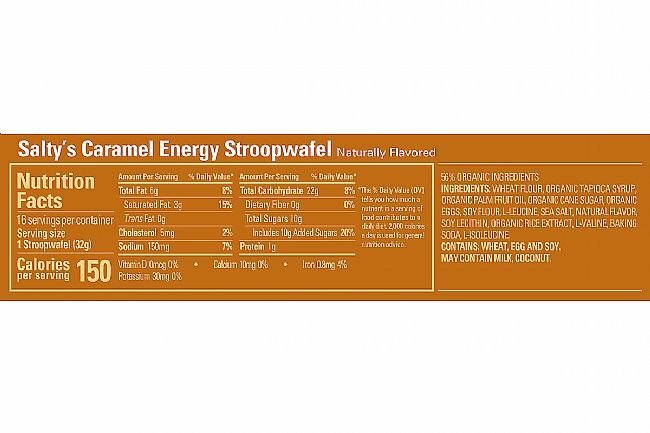 I've purchased the Caramel Coffee and Salted Chocolate flavors and like them both. They are easy to digest. Excellent energy and savor-friendly snack to take with you for hard training sessions! I've used these products for years. Easy to open and digest. Great taste too! 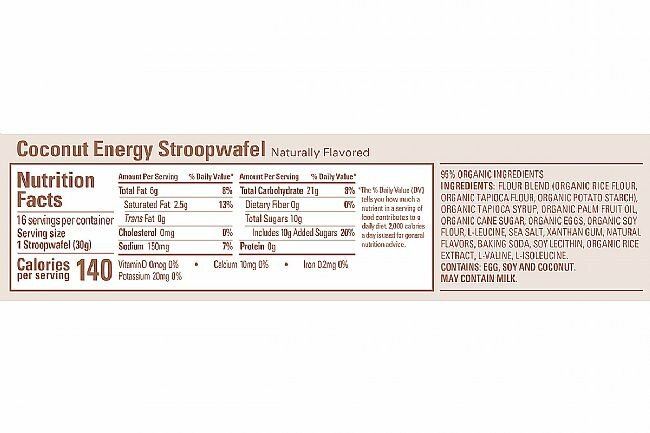 Great snack on a long ride but requires water to wash it down. 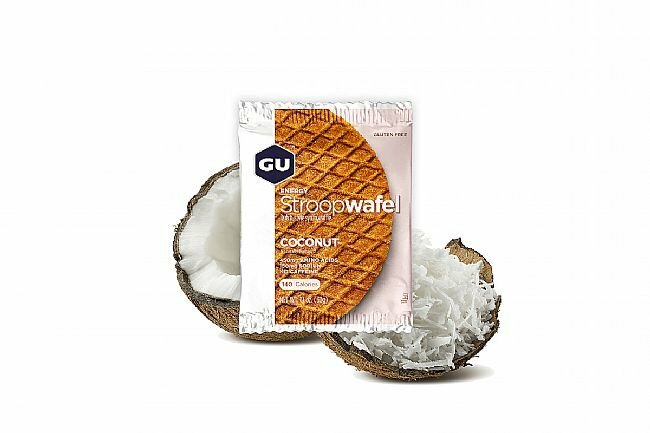 Good because it is not a sweet snack, a little dry and requires water to wash it down but hydration is a big part of every ride.